Residents of Senwamokgope outside Modjadjiskloof in Limpopo have expressed concern over the lack of health facilities and a shopping complex in the township. Senwamokgope is amongst areas which the IEC says was denied access during the recent voter registration period and could experience challenges on Election Day. 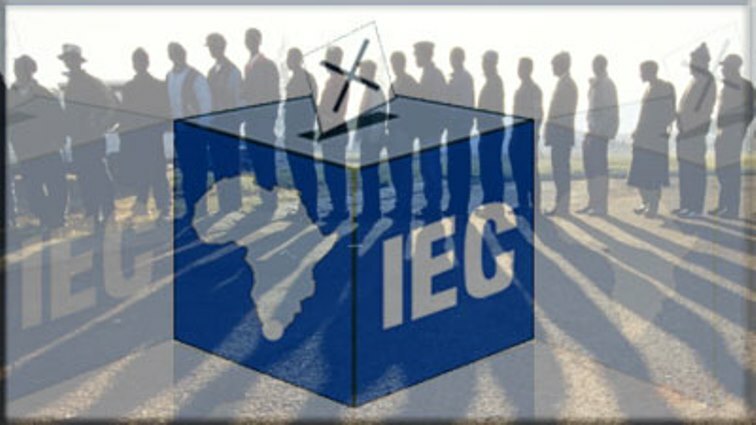 The Independent Electoral Commission (IEC) says community protests in Limpopo are already hindering its officials from performing their duties. Senwamokgope is on the list of identified hotspots facing threat of an election boycott. During the last voter registration weekend, disgruntled community members reportedly prevented others from registering. Some residents are unhappy that they have to go to neighbouring villages to reach clinics. They also travel a distance of more than 40 kilometres to do shopping in the nearest towns of Modjadjiskloof and Tzaneen. The nearest hospital is at Kgapane township, also over 40 kilometres away. Residents say promises that a hospital would be built for them have not been fulfilled. “We have a problem. When we have to take pregnant patients to hospital, they even deliver in the ambulance because the hospital is in Kgapane and it is far. We are concerned as residence in Senwamokgpe. We are hurt because they don’t deliver on the promises they made. Even if it is not a hospital, we need a health centre to help people. Every year they make promises that they will do this and that but they don’t deliver accordingly,” says a concerned resident. Provincial Electoral Officer Nkaro Mateta says while she understands service delivery concerns raised by communities; threatening IEC officials is not a solution. She adds that the IEC can only note the concerns and forward them to relevant authorities. “What we normally do is to refer them to at the relevant government department or parastatal. So if it is about a mall for example in Senwakgope, then we refer the matter to the Department of Trade and Industry. If it is about a road, we send it to the Road Agency in Limpopo. So they are using whatever issues that they want to as a bargaining tool for participating or not participating in the elections. They don’t realise that they are actually blocking and stumbling the rights of other individuals,” says Mateta. Mateta has urged community members to not interfere with the election process for the benefit of the country’s democracy. The post Senwamokgope facing election boycott threat appeared first on SABC News – Breaking news, special reports, world, business, sport coverage of all South African current events. Africa's news leader..